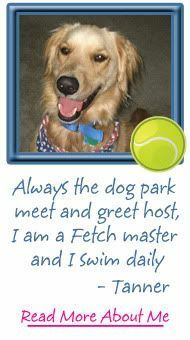 I'm rather excited to see the response to the new paradigm being used at Petco. Will you let me know what you think? Petco is working hard to help pet parents see the whole picture. Yes, your pet needs food and a bed. But there's more. 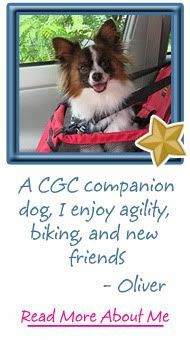 He needs grooming and play and training and mental stimulation that comes from both training and a wide range of experiences like dog parks, hikes, car rides, family visits and more. Everything new that your dog experiences leads him to a more balanced place, a dog at peace with the world. And part of this puzzle is his bond with you, so make sure you find time in each day for one on one interaction. Training works, as does a walk and even a photo shoot. 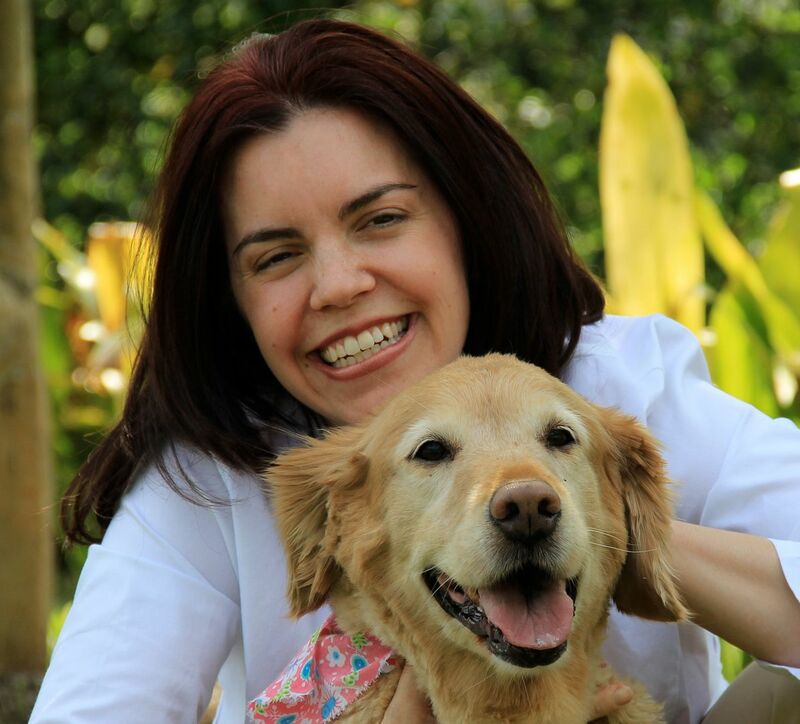 Posing for photos is a great way to share a moment with Fido. When this Starchaser Cat Track toy arrived from Petco, both Patches and Oliver enjoyed it. Can you guess who has claimed it? Take a look at the photo at right and I think you'll know who the strong arm is in our household. Oliver's eyes and head position definitely are showing off his submission to our clawed wonder, Patches! She doesn't take any guff off of any dog. She's in charge! When Patches is not around, however, Oliver finds his opportunities to enjoy this mind bender. "How exactly do I get this ball out of here. Mom, help!" 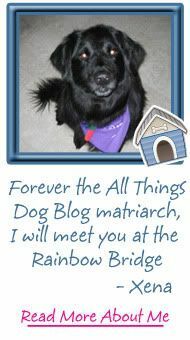 Join me for my continuing Weekly Wag each Saturday, where I post about bonding with your dog. 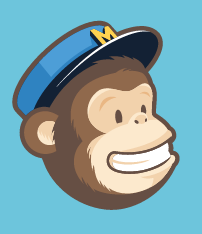 Some posts include tips, while others simply share stories with a message. 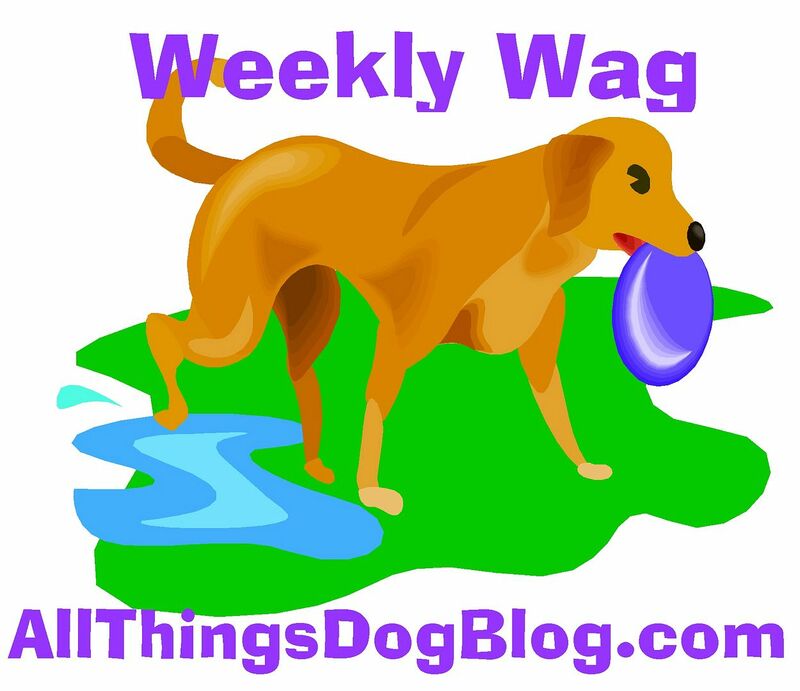 You're sure to get some inspiration if you join us, and you'll also be able to comment in order to win prizes in our quarterly Weekly Wag drawings. Check out this week's Weekly Wag here. With all this wisdom in mind, take a look at the products in the photo with Tanner, that I'll be handing off shortly. The Chuck-it ball is grooved for an easier fetch game using your foot instead of your arm. That's probably a good thing for someone like me who throws like a girl :) I resemble that remark! The Ravensburger Puzzle is a huge image of dogs--all kinds of dogs. This will be a fun family activity to enjoy on a rainy day or a chilly March evening. Snuggle up with Fido at your feet and drop him a Nature's Variety Grain-free treat when he performs any behavior you're trying to improve on. Watch for the giveaway coming soon, and meanwhile, let us know what you think about the new Petco focus: wholepets, complete care for your pet's health. The Petco products in the photo above will all be given away to readers. I have not been compensated to review them, but will be keeping one toy. I'm afraid Oliver and Patches would be at war if the ball chaser disappeared. Looks like it's staying here, thanks to Petco. Looks like fun. Have a wonderful Wednesday! I love that Petco is heading in this direction. 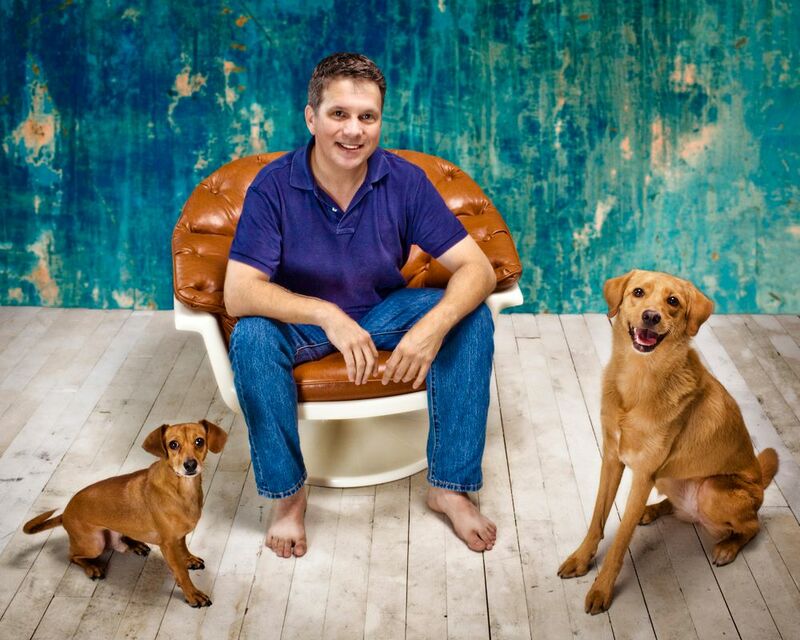 I use all-natural and healthy products when it comes to my herd (both four-legged and feathered!) And actually quite a few of the items I featured in my 7 Ways to Keep Your Pets Healthy and Happy Without Breaking the Bank were from Petco! That cat toy looks fun! We like Petco. We used to go to Petsmart but when we moved we didn't have one near us. Petco has some great choices on food, toys, and other pet supplies. And they invite the humane society over to promote pet adoptions.